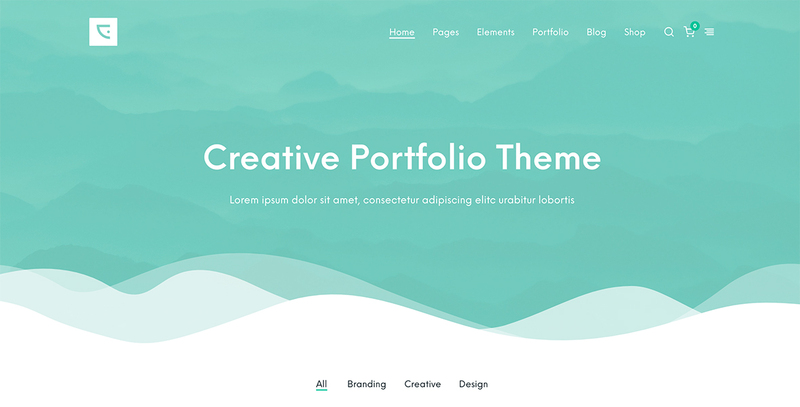 Centaurus is a creative drag & drop theme created and designed with love for passionate web lovers. 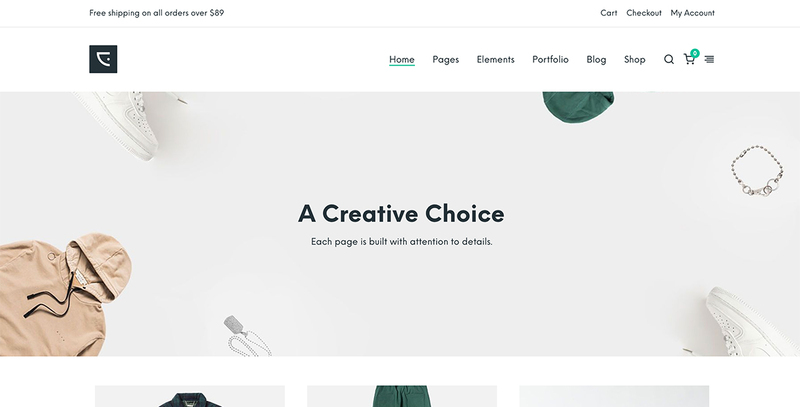 The key features of Centaurus are the front-end builders, so you have the Elementor as page builder and live Customizer as the theme options, both of them are flawless and work in an amazing way. Unique design and powerful options offers hundred of creative elements to choose from. The goal was to design something that offers all the possible features you need to create your amazing website without having to add extra customization, the demo can be imported easily in only one click, it won’t take more than two minutes to be ready for use. 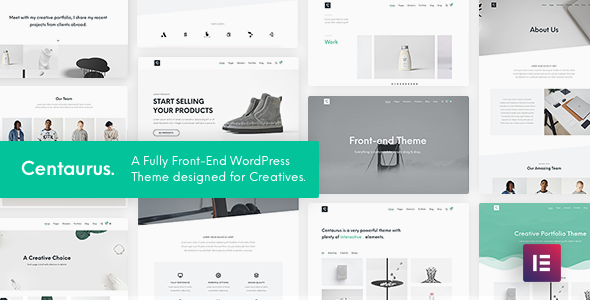 The theme is a very user-friendly platform and is suitable for creative Professionals, Photographers, Designers, eCommerce Stores, Freelancers, Architects, Bloggers and much more on in fewer words it’s Multipurpose WordPress Theme. Customizer- With the very powerful innovative WordPress Live Customizer you will be able to preview the changes made to your WordPress website in real time before pushing them live. 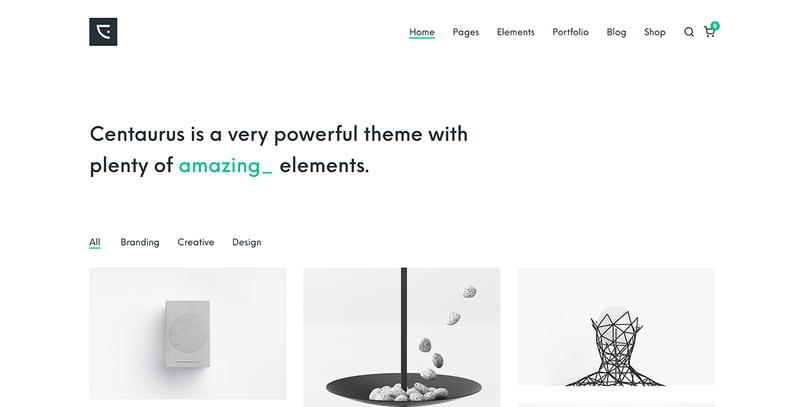 Lots of options will make it a breeze for you to modify the structure and the visuals of your theme, including color scheme, typography, portfolio, blog, shop layout, and much more. 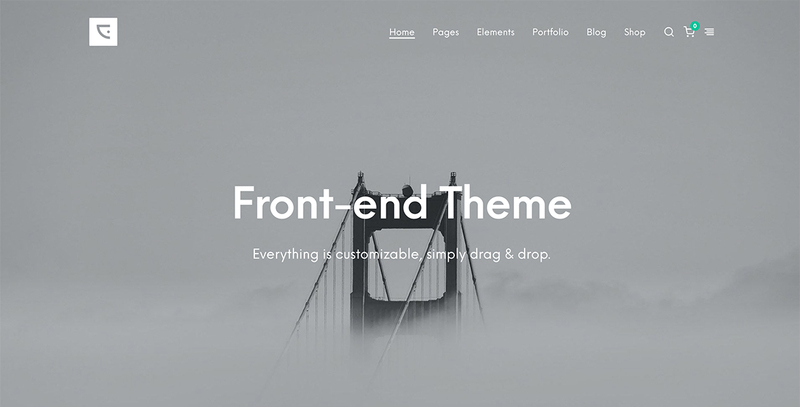 Template Library- Save your page designs as templates, and reuse them on other pages. This can really speed up your workflow. You can export any template, and import it for use in other websites. This lets you share your templates with other designers. A big thanks to every author of these amazing arts.